Save a little cash while treating yourself to a spa treatment inspired by your favorite happy hour cocktails. 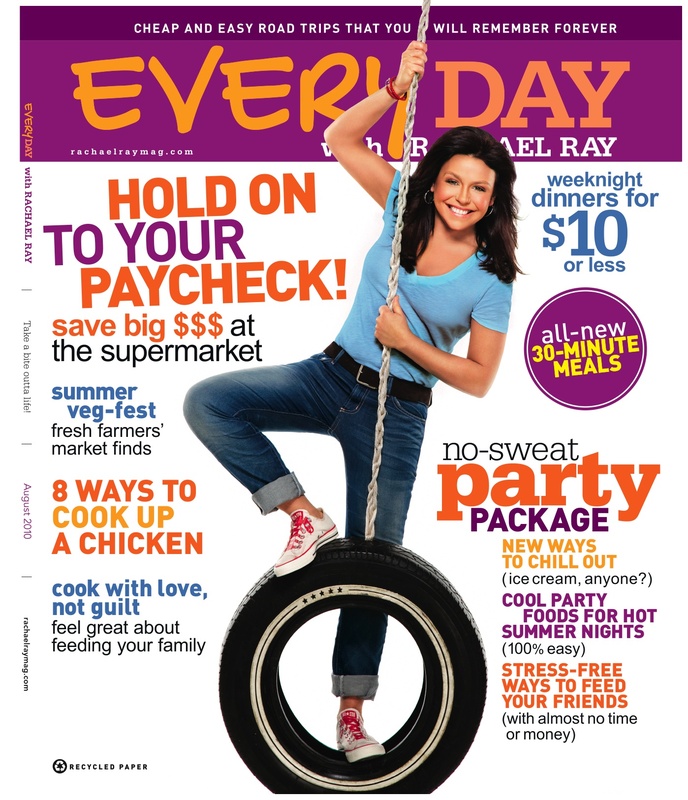 My recent article for the August 2010 issue of Every Day with Rachael Ray gives you 3 refreshingly simple treatments to keep you looking your best: a chocolate martini mask, a pina colada hand & foot treatment, and a sangria shine hair treatment. Check it out on newsstands now! Enjoy your own happy hour!